Shenzhen Mareal Technology Co., Ltd.
2, Samples in stock are always available for checking quality and can be dispatched to you within 2 days . YOU: What is the delivery time of OEM orders9 Beperfct : 15-25 working days upon order details confirmed. Yes, we can silk printing or gold stamping there, just contact us for more details. you can choose the mode according to your skin condition,make beauty plan most suitable to you as well. Collagen, activate cells, increase skin elasticity and gloss, whiten the skin. RF treatment of non-surgical, no depth chemical peel, you can easily get the delicate skin whitening. Shenzhen Sunhills Network Technology Co., Ltd.
it would help skin to absorb the products more efficiently. and promotes the alive cells to absorb the nutrition effectively. Unique patent design is our young pace with line fashion trend tightly. 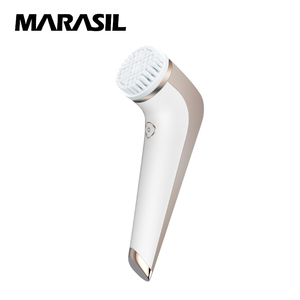 Shenzhen Vanilla Electronics Co., Ltd.
MEIDI-Beauty are continually working to create a safer, more comfortable, m ore intelligent and harmonious environment of beauty salon. In 2008, MEIDI-Beauty passed the ISO9001:2000 international quality system certification firstly in the industry and meanwhile certified to China Compulsory Certification(CCC). 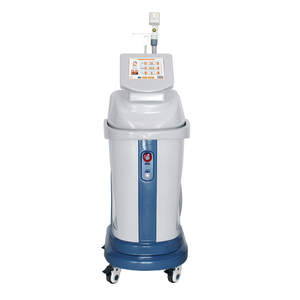 In 2012,we developed rapidly in foreign market and widely sold beauty salon equipment all over the word, especially in Southeast Asia, the Middle East, Africa, Europe and America . Ningbo Colorsmart Electronic Technology Co., Ltd.
4.Portable and cordless, easy to carry and use anywhere & anytime. 5.Inductive design, the treatment probes only get working when touch skin, intelligent and energy-saving. Q4. What is the Payment Terms9 A5. T/T, Western Union, Paypal. 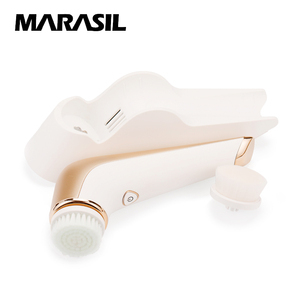 Alibaba.com offers 39,917 home use beauty device products. About 63% of these are multi-functional beauty equipment, 4% are laser beauty equipment, and 4% are rf equipment. A wide variety of home use beauty device options are available to you, such as multi-function beauty equipment, rf, and laser. You can also choose from free samples, paid samples. There are 40,002 home use beauty device suppliers, mainly located in Asia. 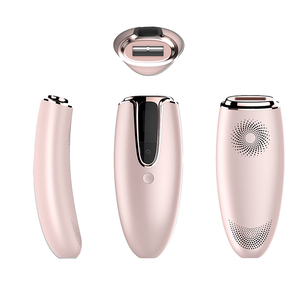 The top supplying countries are China (Mainland), South Korea, and Hong Kong, which supply 99%, 1%, and 1% of home use beauty device respectively. Home use beauty device products are most popular in North America, Domestic Market, and Western Europe. You can ensure product safety by selecting from certified suppliers, including 10,664 with Other, 3,678 with ISO13485, and 2,704 with ISO9001 certification.